You Want to Sail a 420? 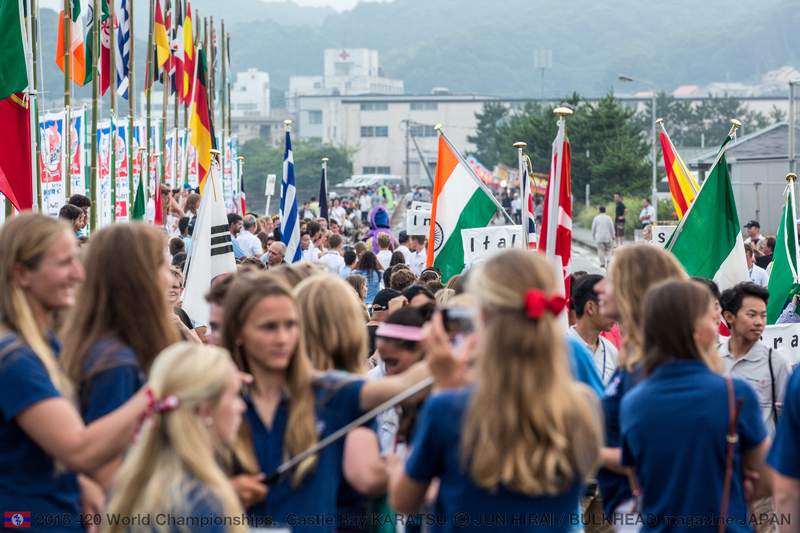 330 sailors representing 21 nations gathered in Castle Karatsu Bay, Japan tonight for the Opening Ceremony, along with team supporters, family, friends, local and international officials, honoured guests and the many volunteers involved in the 2015 420 World Championships. 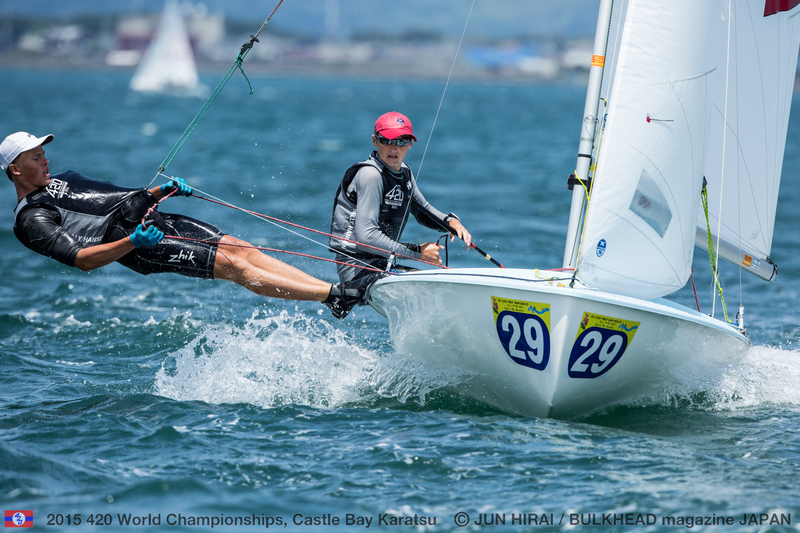 Three 420 World Championship titles are on offer - the 420 Open World Championship, 420 Ladies World Championship and the U17 420 World Championships - in Castle Bay Karatsu, Japan. 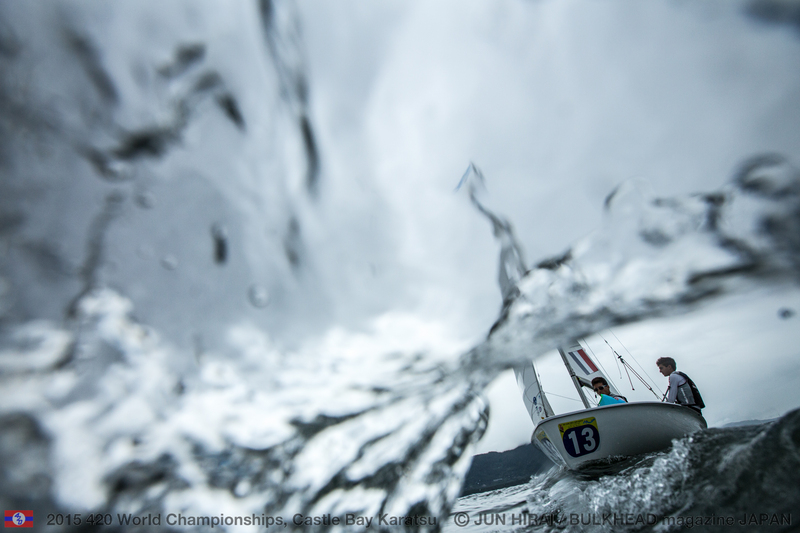 Racing kicks off on Monday 20 July 2015, with the 165 teams split into 5 racing fleets. 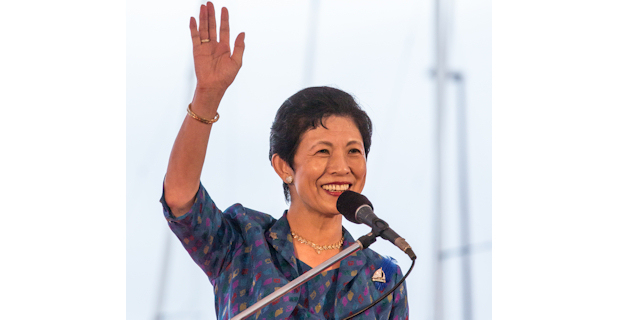 Tonight the 420 World Championships opened under the watchful eyes of Her Imperial Highness Princess Takamado-no-miya Hisako of Japan, Honorary President of Japan Sailing Federation, and Mr Hiro Kawano, President of the Japan Sailing Federation who joined the Opening Ceremony. 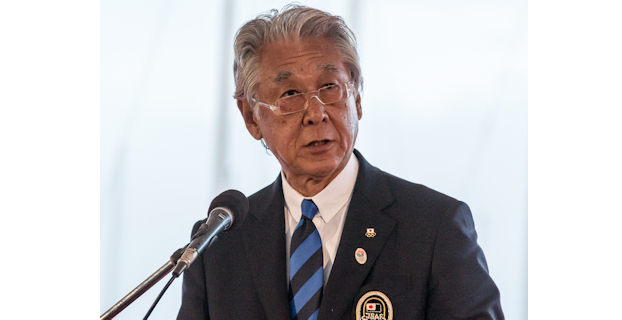 With the 420 World Championships formally declared open, a ceremonial Kagami-aari took place, with officials breaking open a barrel of sake with large mallets. Teams then enjoyed a buffet and a typically impressive Japanese fireworks display. 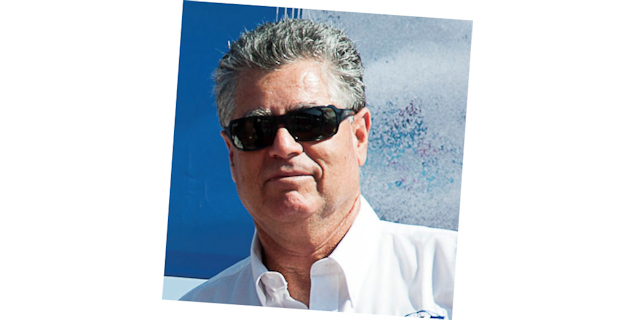 Split into two groups, the 72 team 420 Open fleet open the racing programme on Monday 20 July with a scheduled start at 1200 hours for two races. Up next for a 1400 hours scheduled start will be the 60 boat 420 Ladies fleet who will race in two separate groups, and the 33 boat U17 fleet who will race in single group. 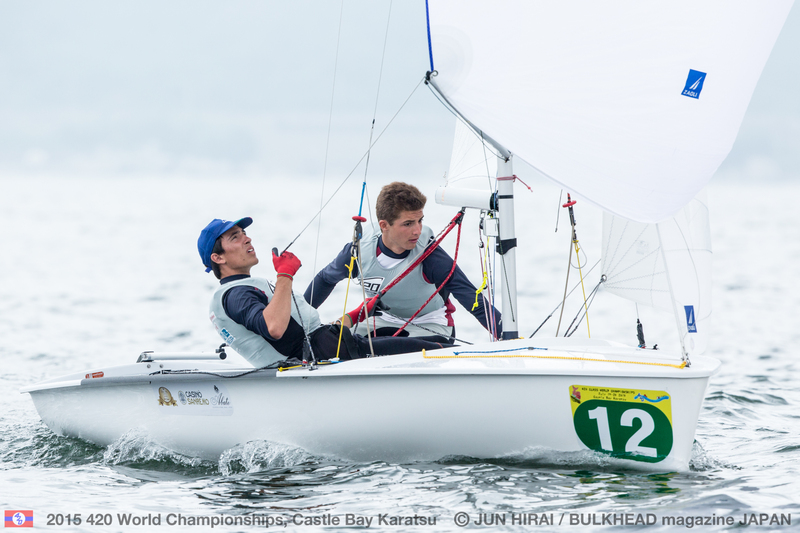 2015 sees the introduction of a new U17 World Championship title, which recognizes the growing participation of younger teams at the 420 Worlds. 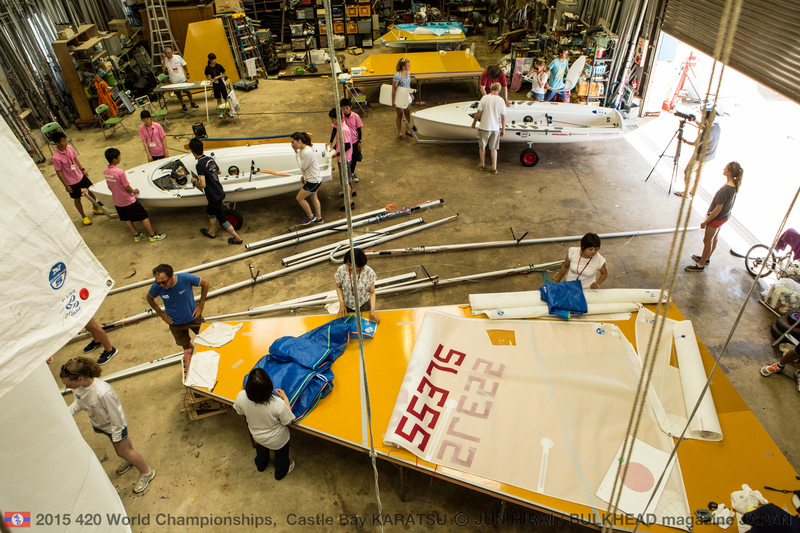 Featuring thirty-three teams, the U17 fleet will sail in an open format of Open and Ladies teams. 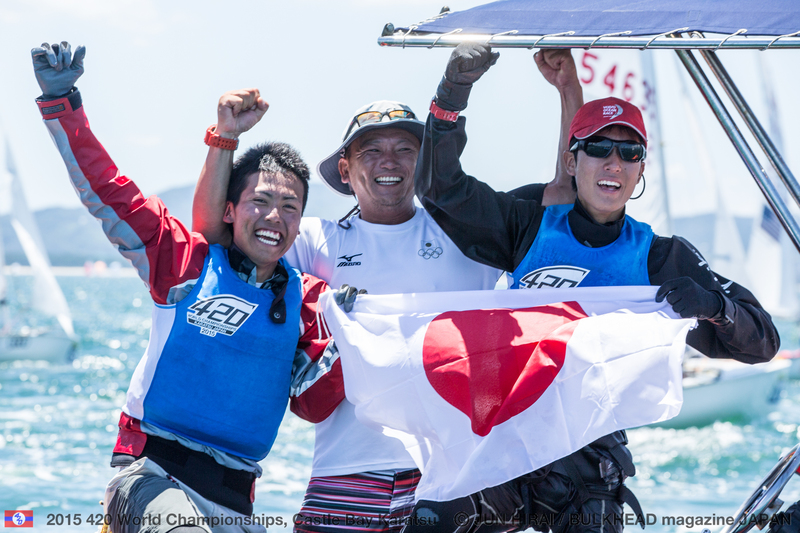 Amongst the youngest teams in contention for the new U17 World Championship title will be 13 year old helm Tatsuto Fujiwara and crew Junichi Nagasawa aged 15 representing the host nation. 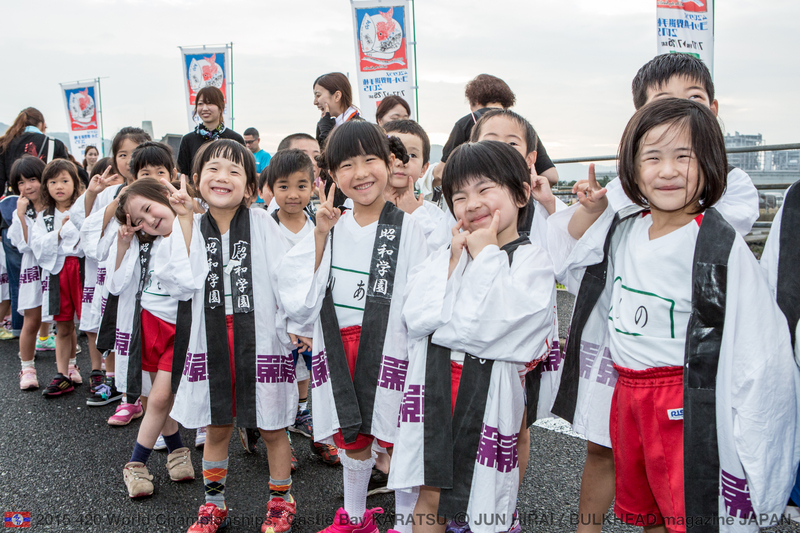 Alongside the racing, shoreside the World Championships will give teams a real flavour of local culture and history, with a social programme including traditional Japanese fireworks, puppet show, carnival parade and of course a diverse culinary experience. 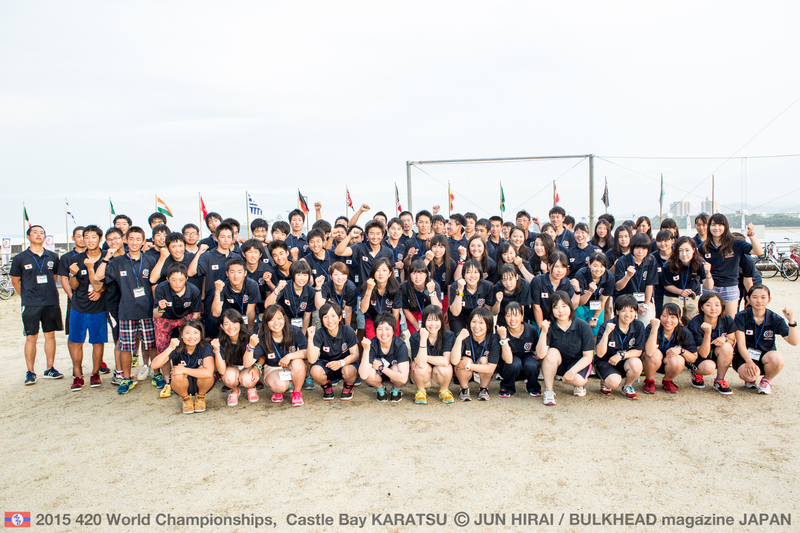 The 2015 420 World, Ladies World and U17 World Championships, 17-25 July 2015, is being held in Castle Bay Karatsu and is organized by the Japan Sailing Federation, in partnership with: the International 420 Class Association, Japan 420 Class Association and Saga Prefecture Yachting Federation. 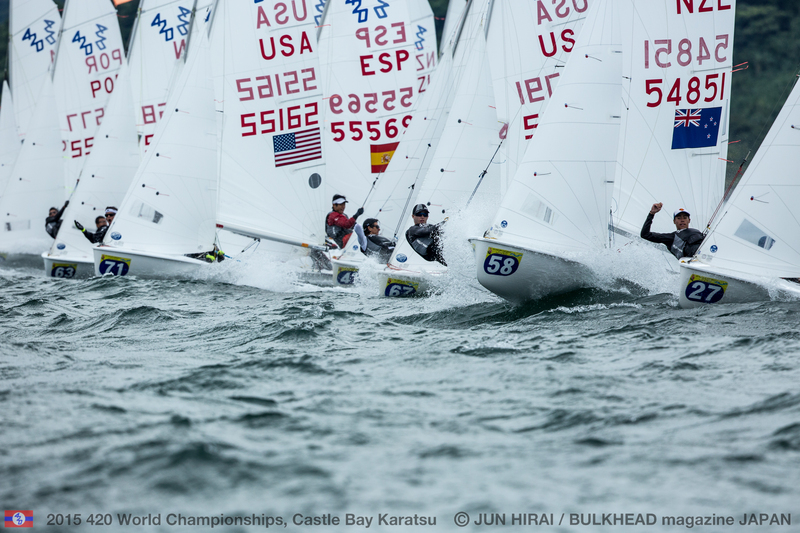 330 sailors from 21 nations are competing, with 72 boats in the 420 Open and 60 in the 420 Ladies and 33 in the U17. 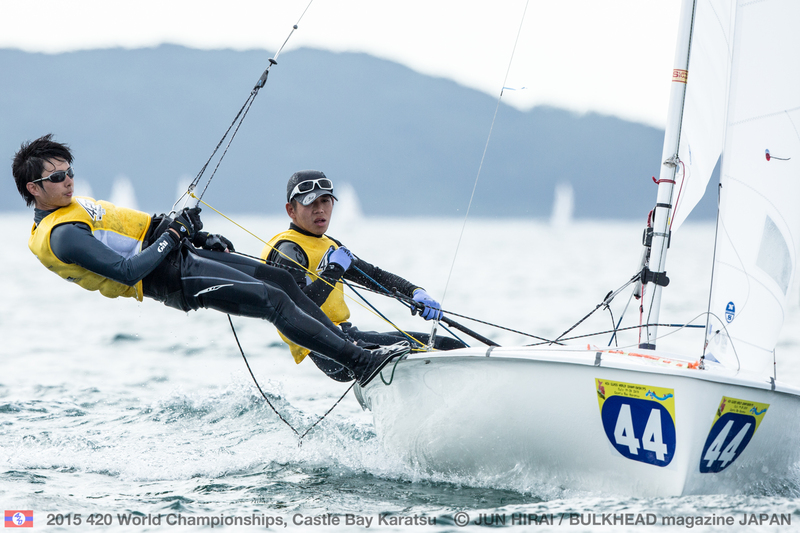 Teams contest a 12 race series, with 6 races in the qualification series and 6 in the final, with a single race discard coming into play after race five. The 420 Open and 420 Ladies are each split into fleets for the qualification series with reseeding after each day’s racing. 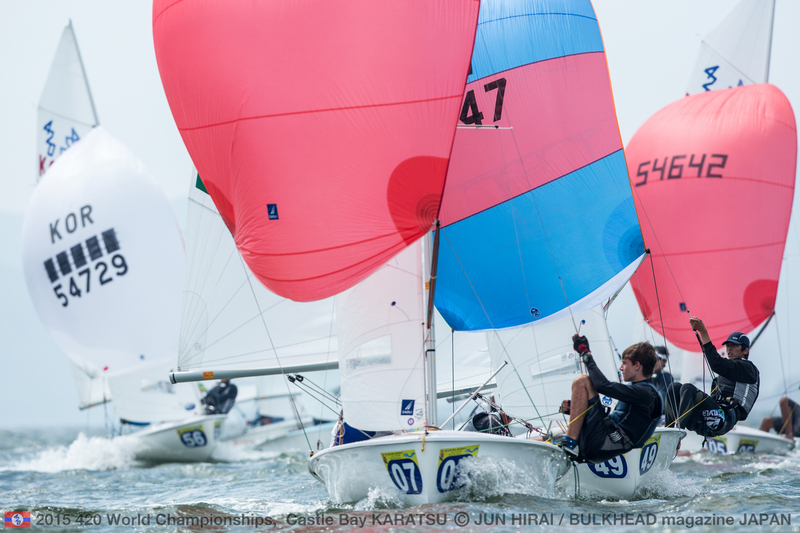 For the 6 race final series, teams will advance to gold and silver fleets, based on their position on the leaderboard from the qualification series.